Kevin Kling just closed the sale of another beautiful Daytona Beach condo! Ocean Walk #2120 is a family-friendly condo offering two bedrooms, two bathrooms and nearly 1,300 square feet of living space with stunning ocean views. The sale price on this condo was an impressive $285,000. 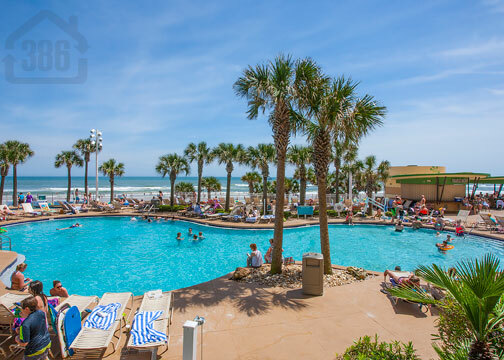 Ocean Walk offers a resort-like lifestyle, bolstered by both indoor and outdoor swimming pools, a lazy river, kid’s area, a fitness facility, tiki bar, and much more. Call Kevin Kling today at (386)527-8577 to buy or sell a Daytona Beach Shores condo.